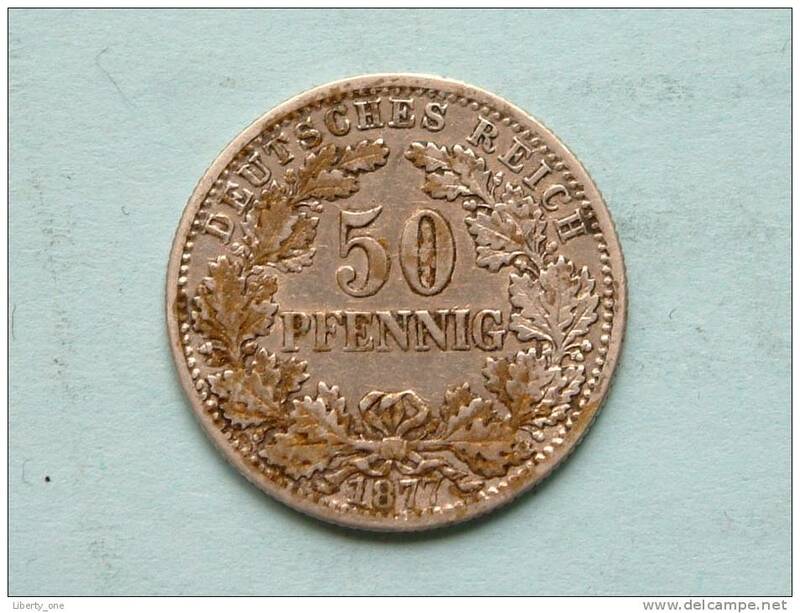 1877 G - 50 Pfennig / KM 8 ( Uncleaned - for Details please see photo ) !! 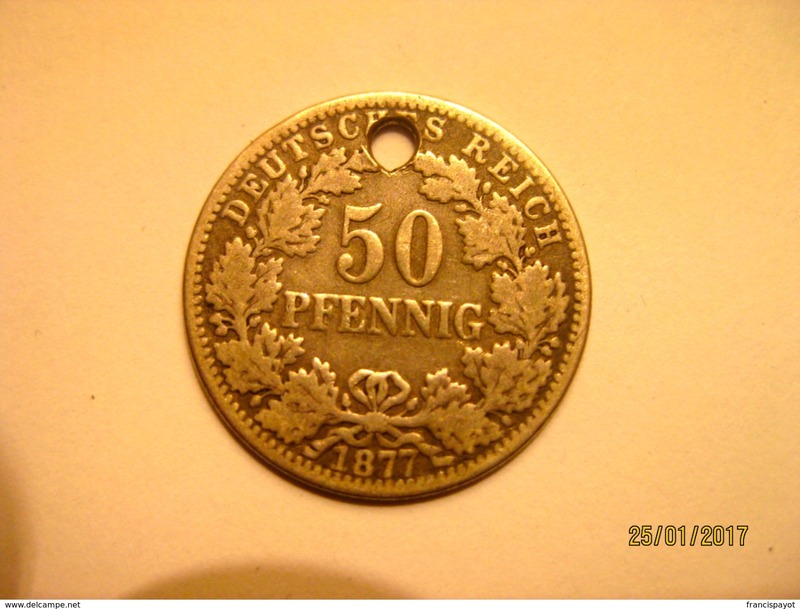 1877 B - 50 PFENNIG / KM 6 ( for Grade, please see photo ) ! 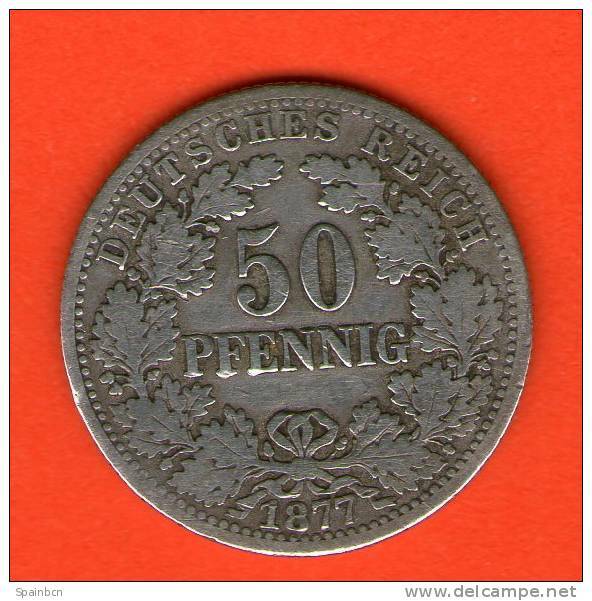 1876 A - 50 PFENNIG / KM 6 ( for Grade, please see photo ) ! 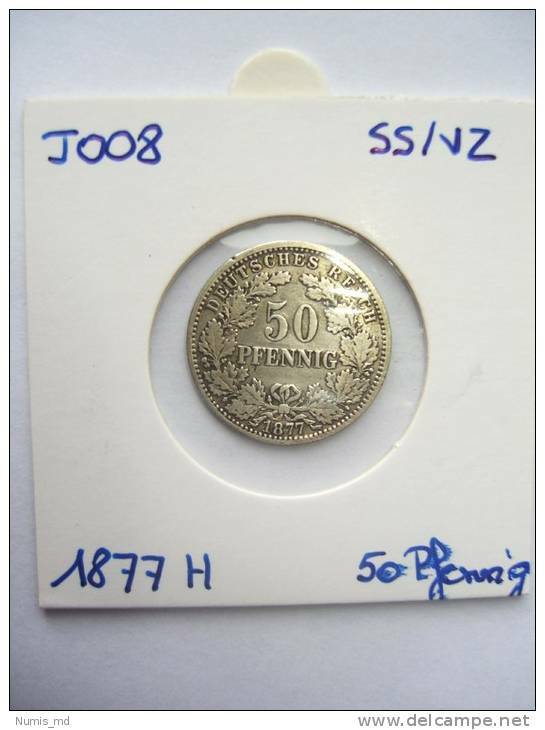 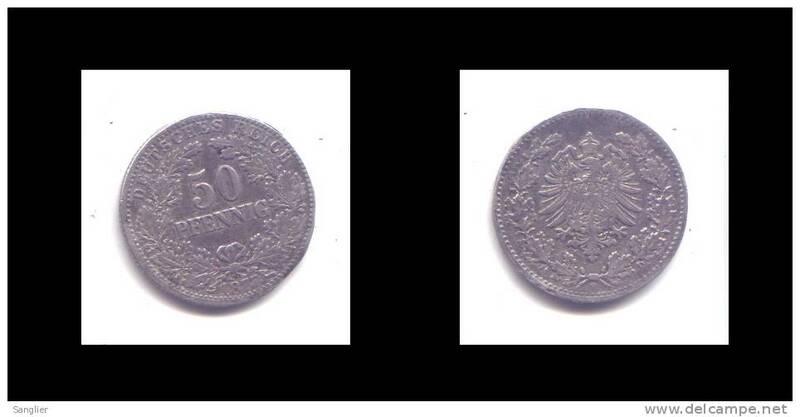 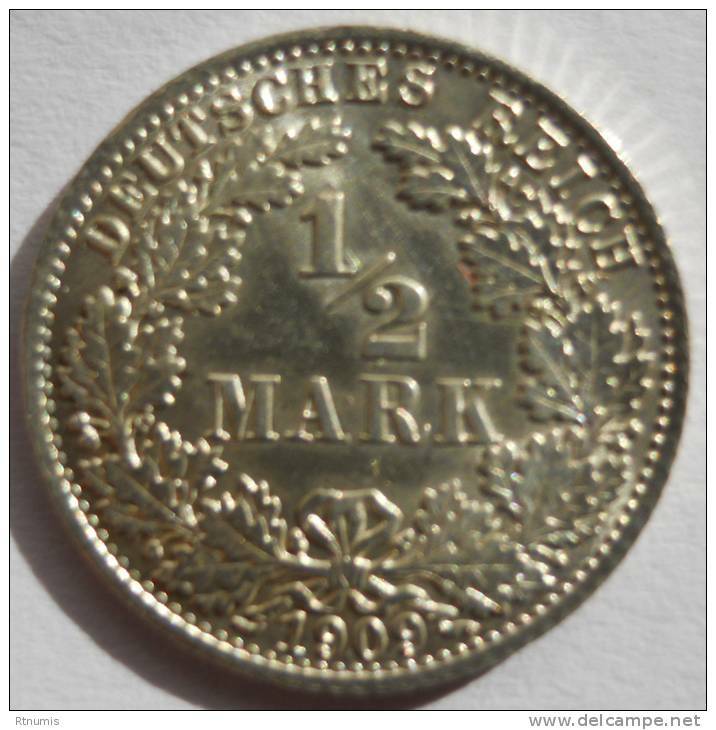 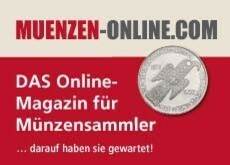 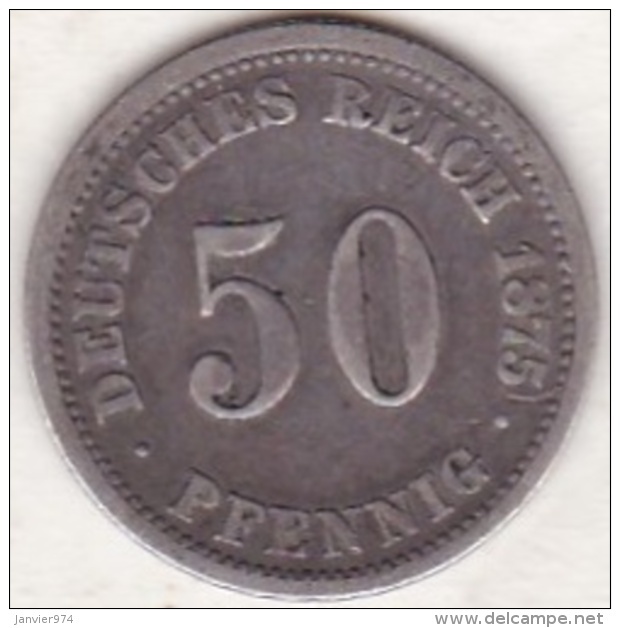 1875 J - 50 PFENNIG / KM 6 ( for Grade, please see photo ) ! 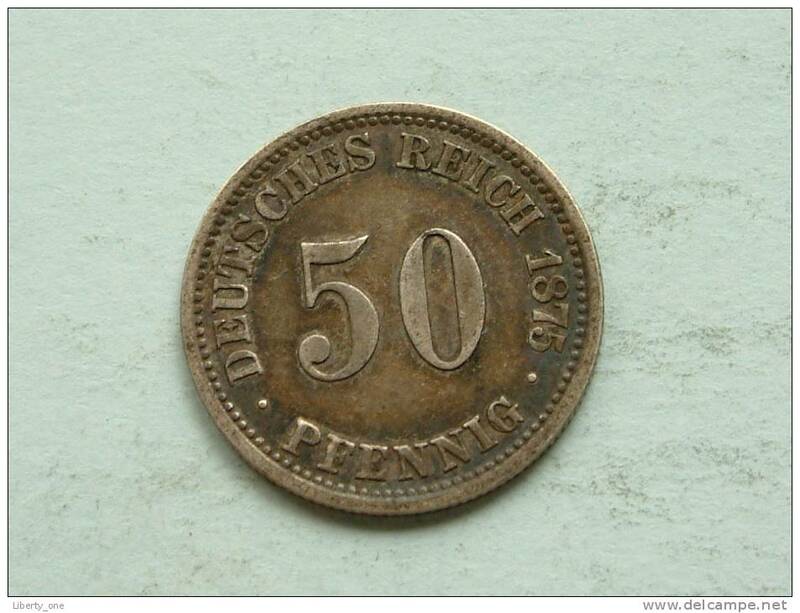 1875 A - 50 PFENNIG / KM 6 ( uncleaned - for Grade, please see photo ) ! 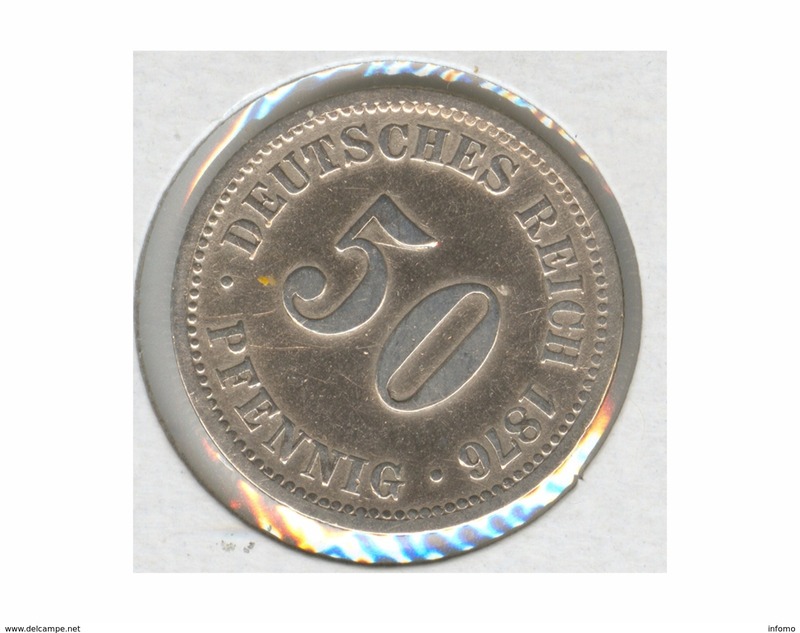 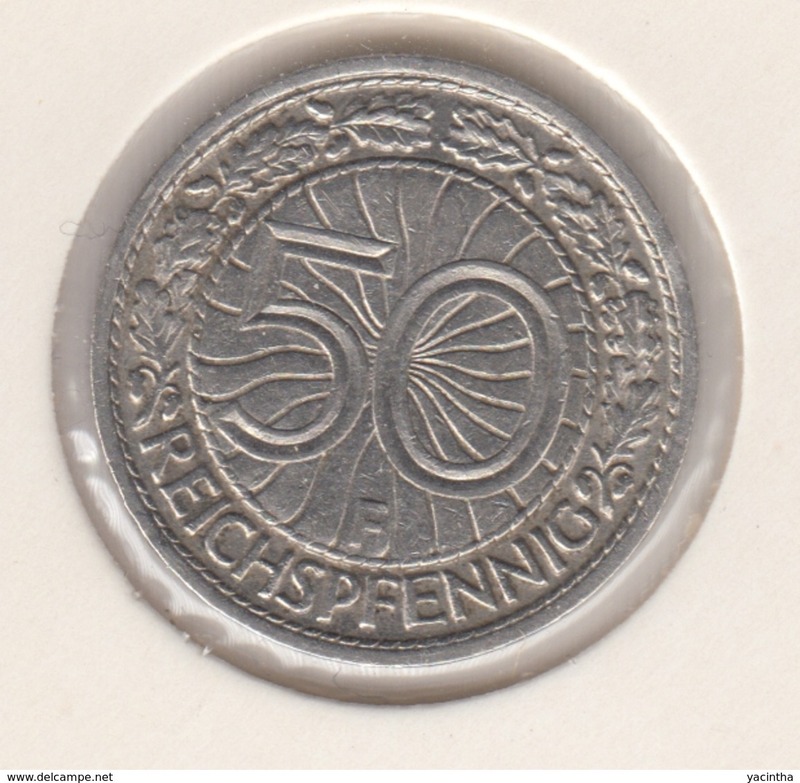 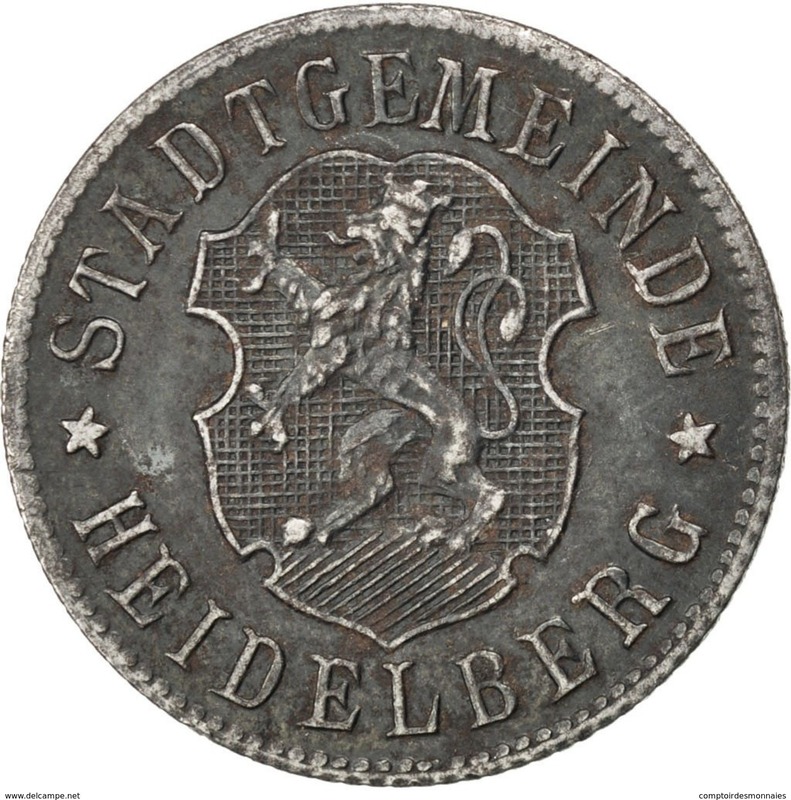 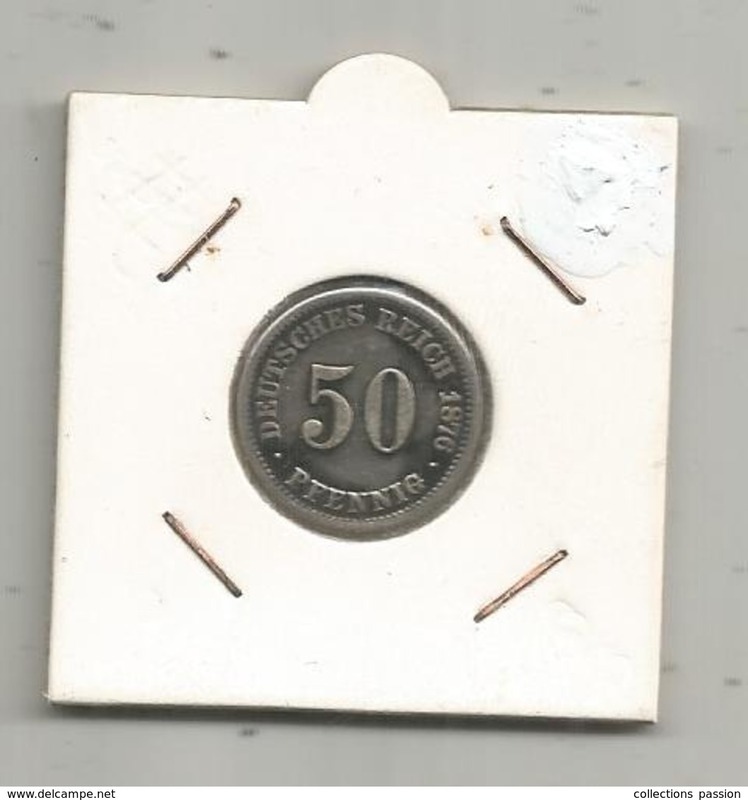 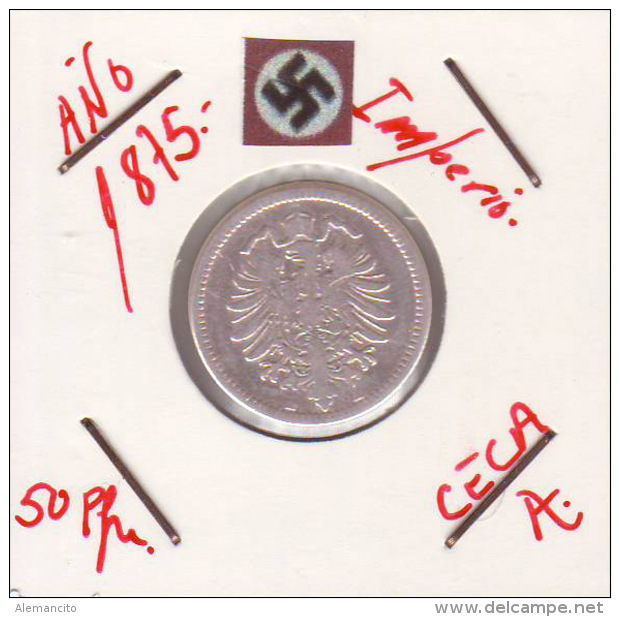 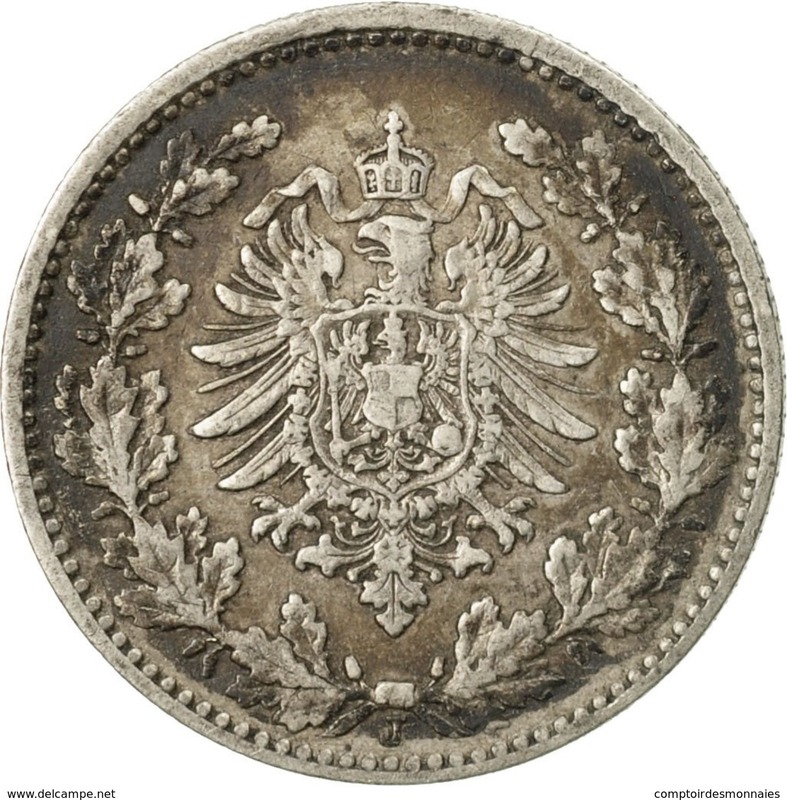 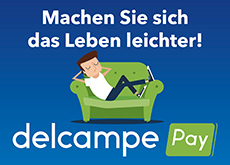 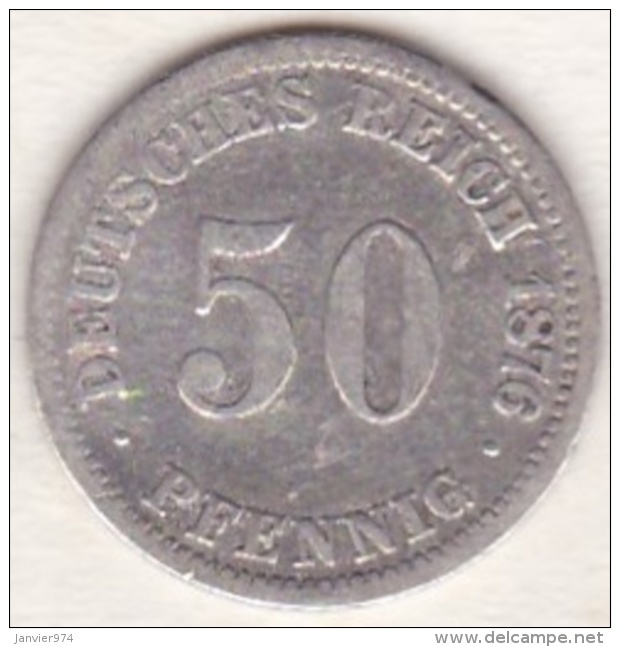 Pièce de 50 Pfennig 1876 A KM # 7. 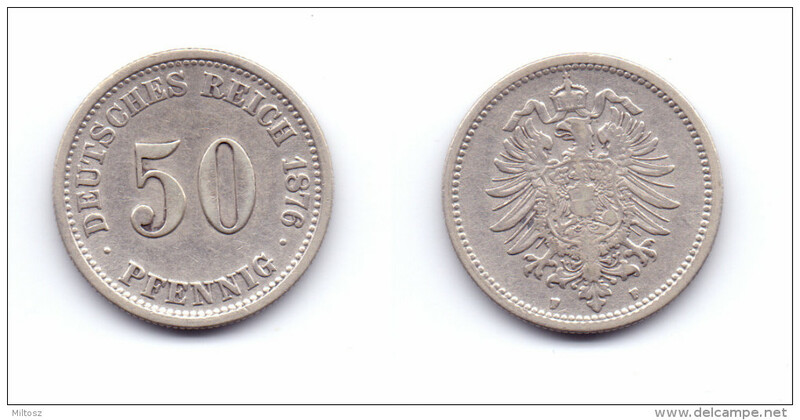 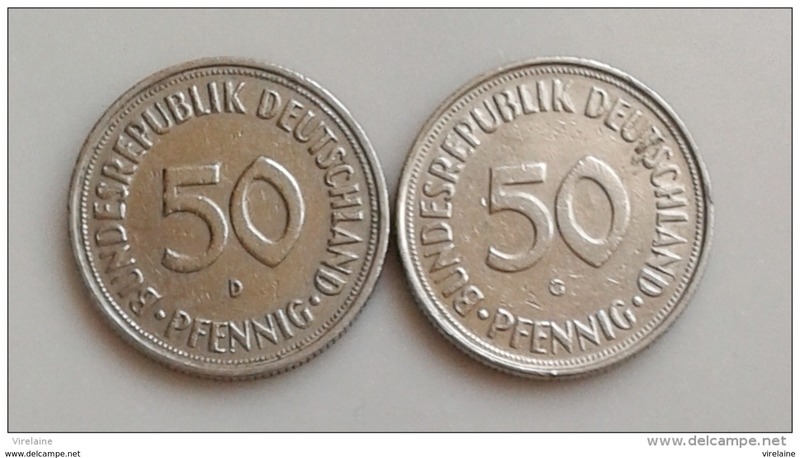 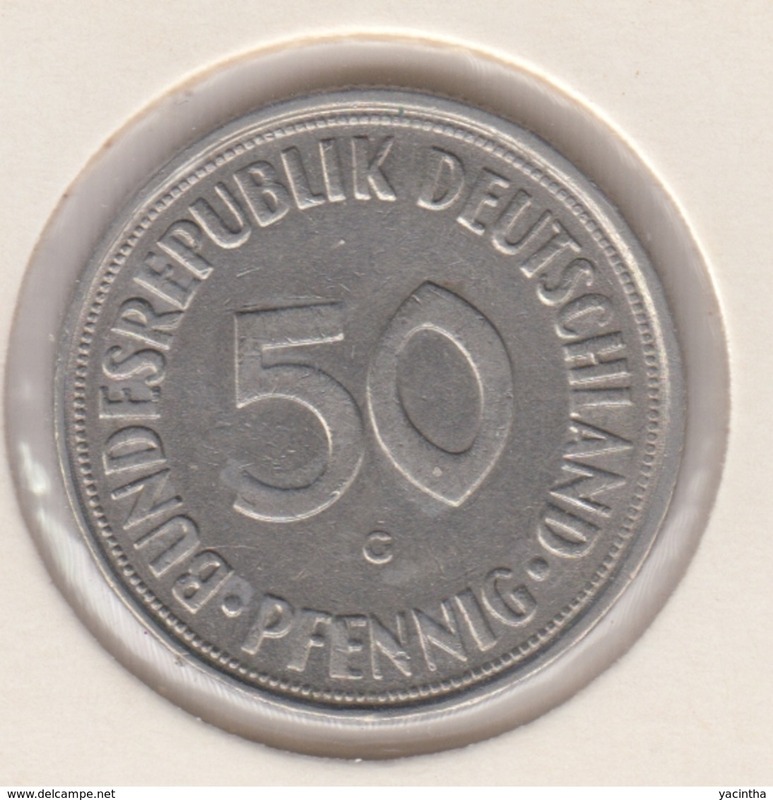 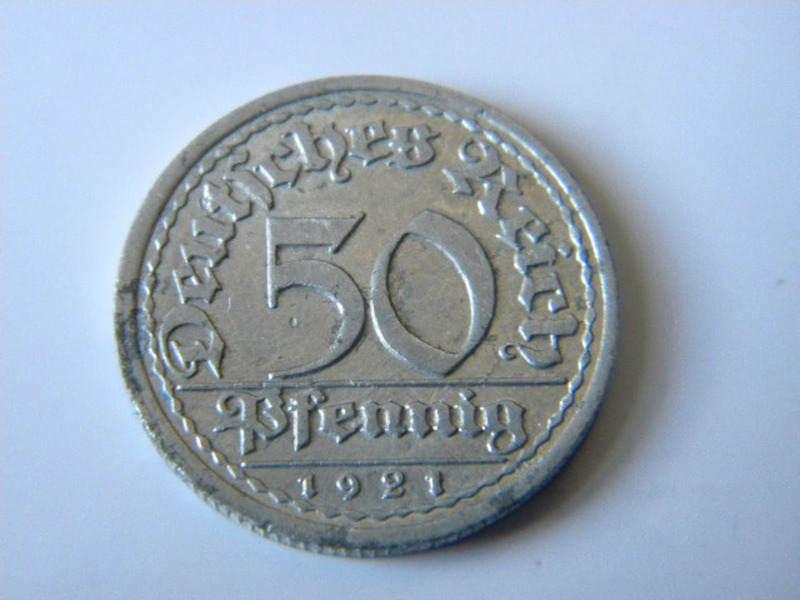 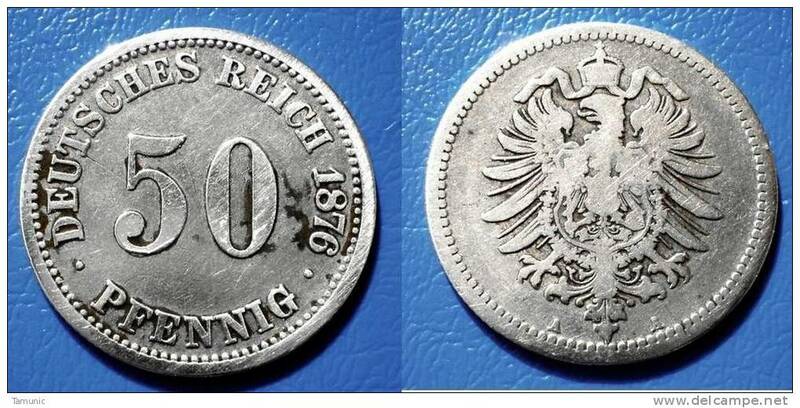 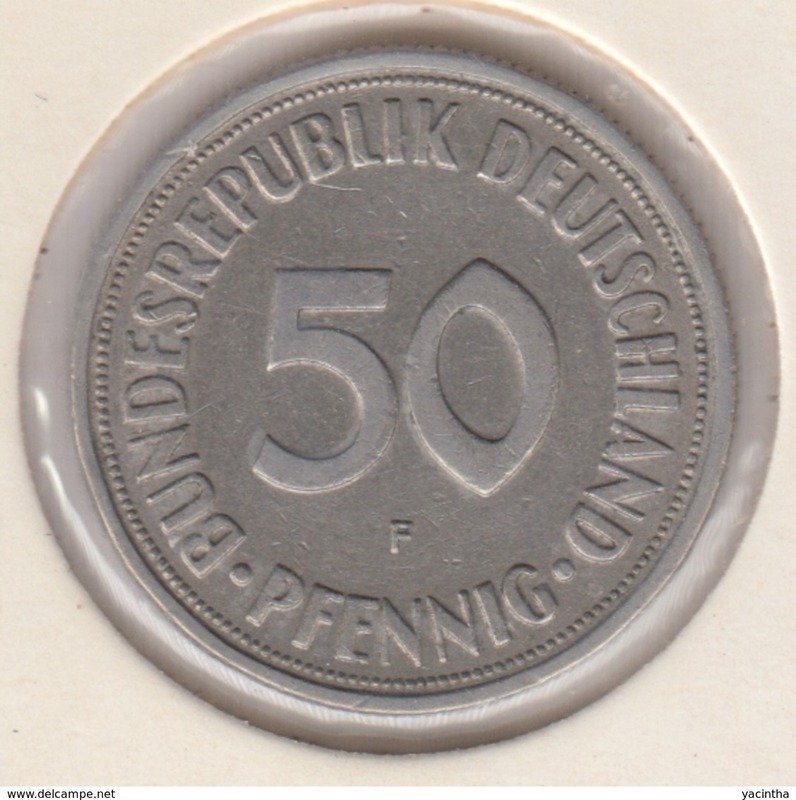 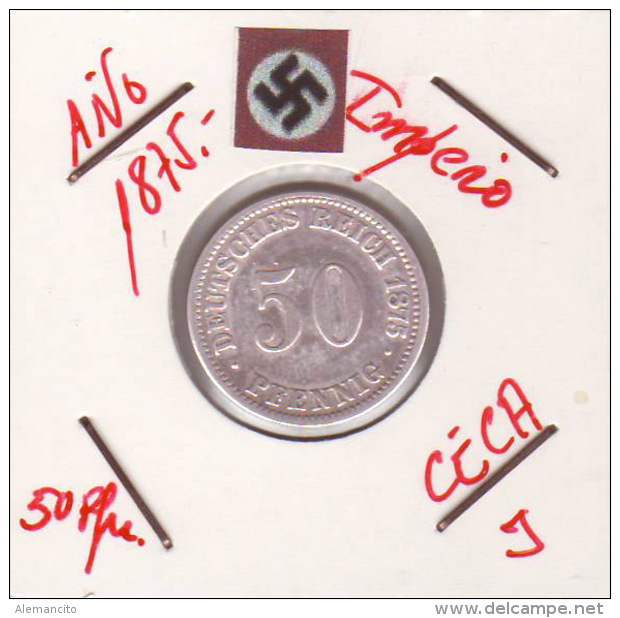 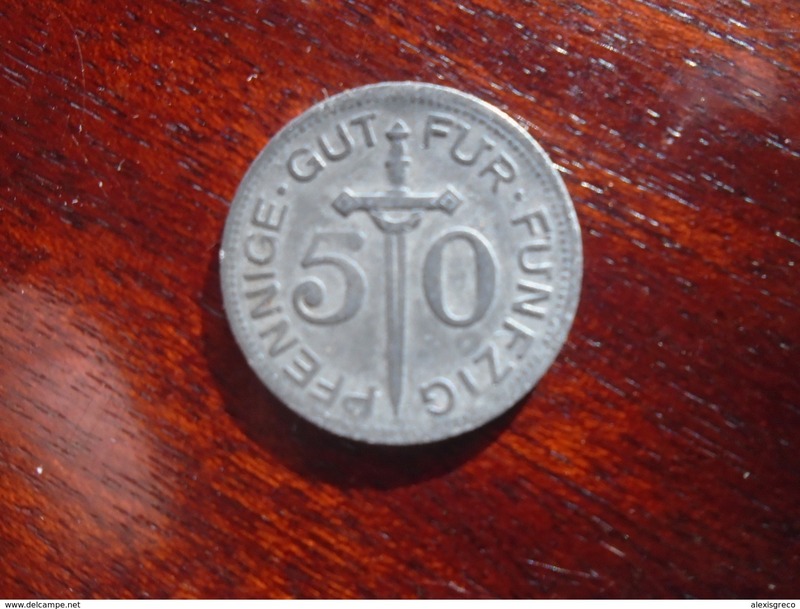 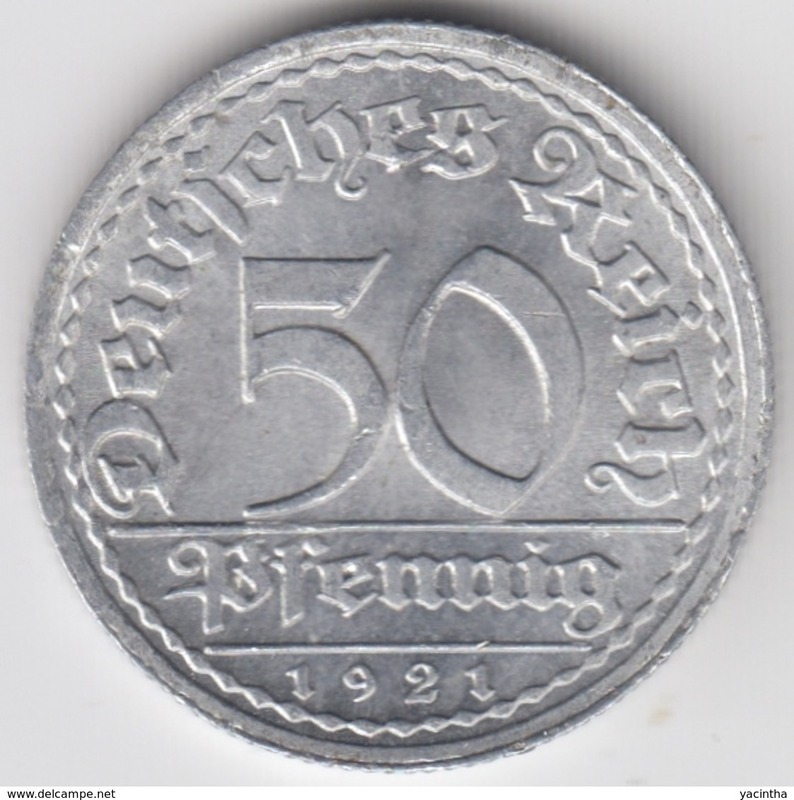 ALLEMAGNE - 50 PFENNIG 1921.J. 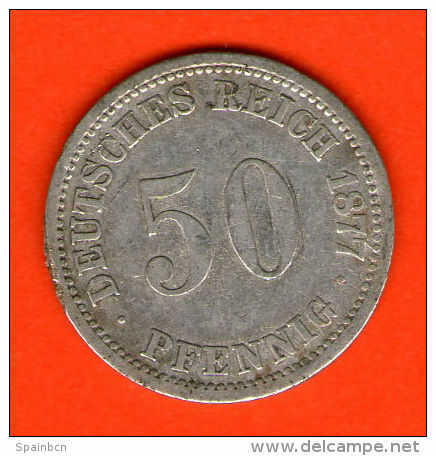 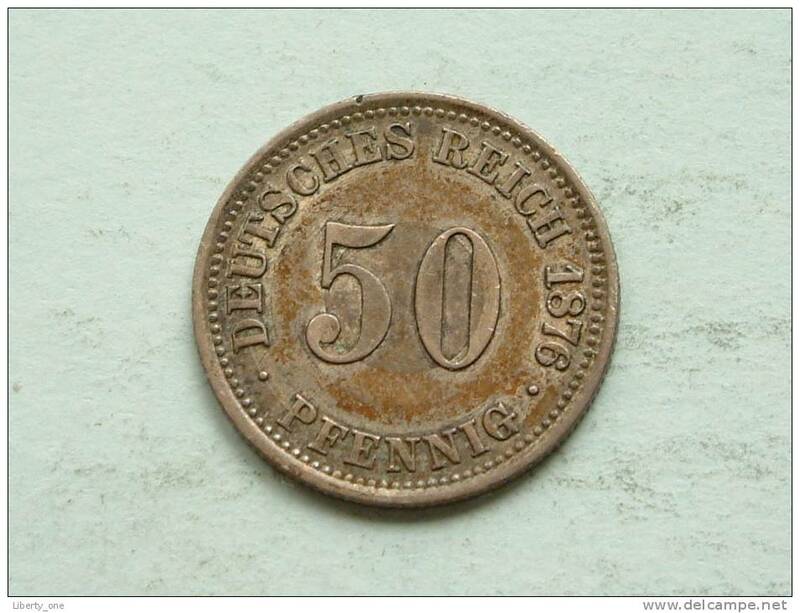 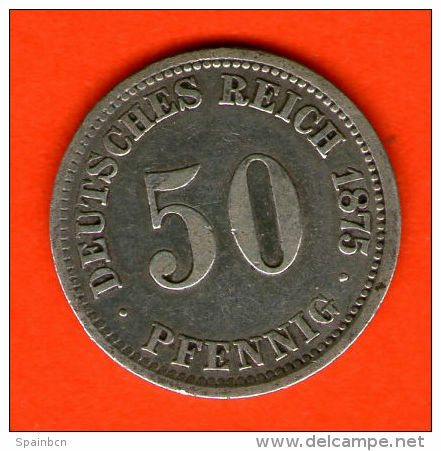 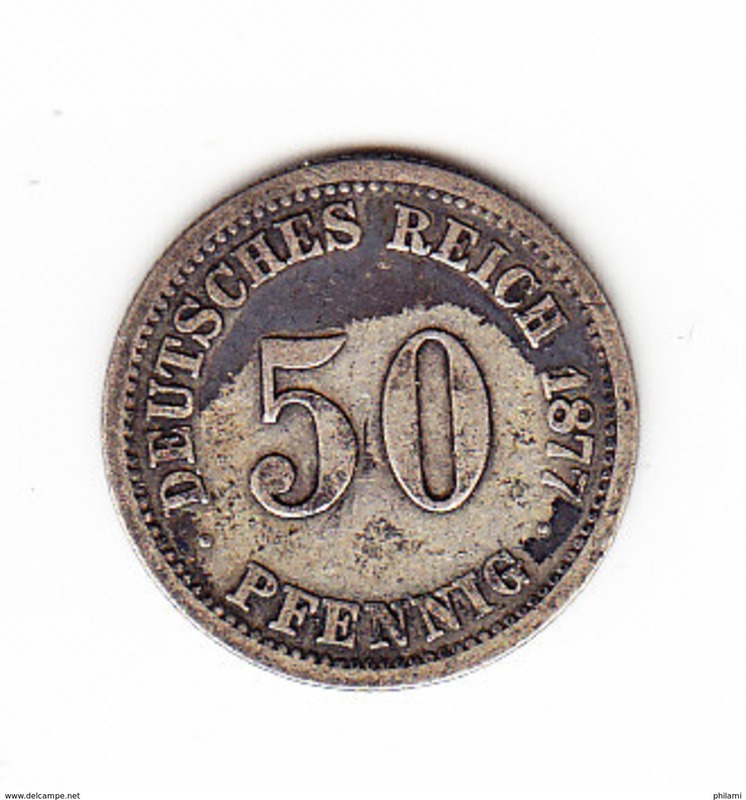 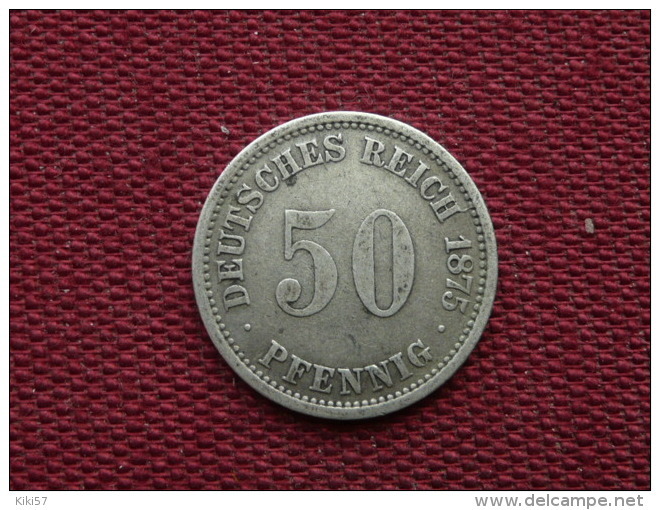 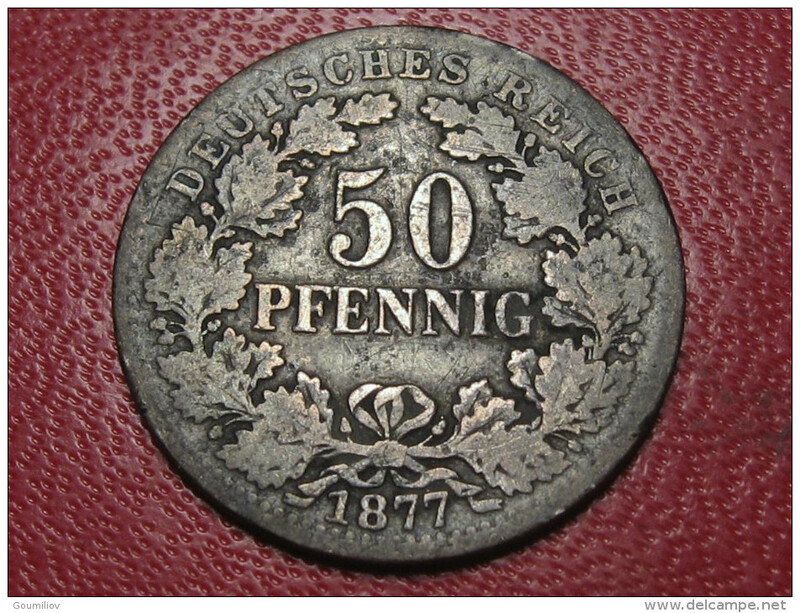 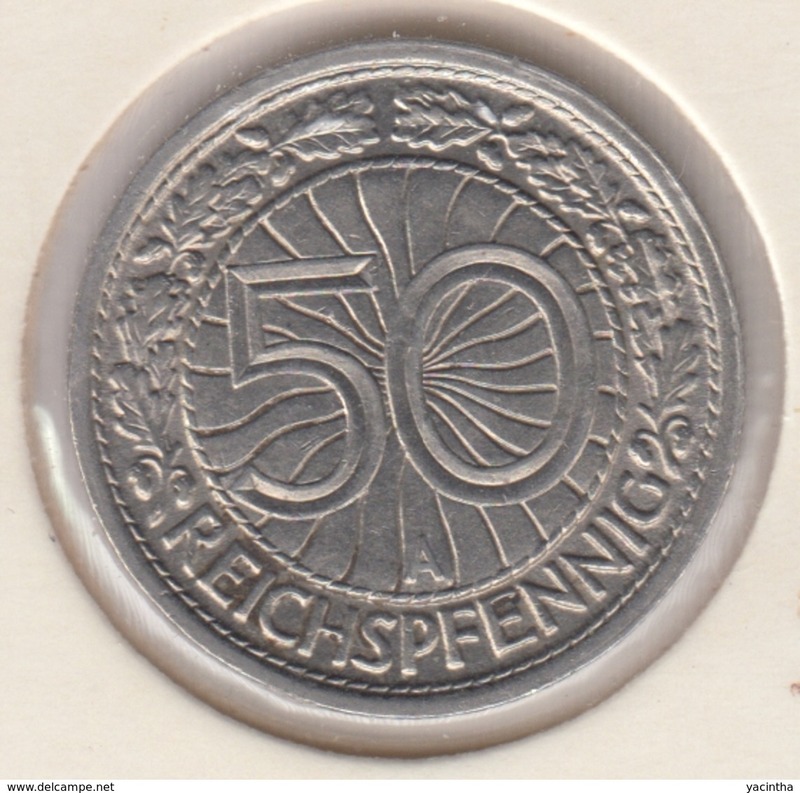 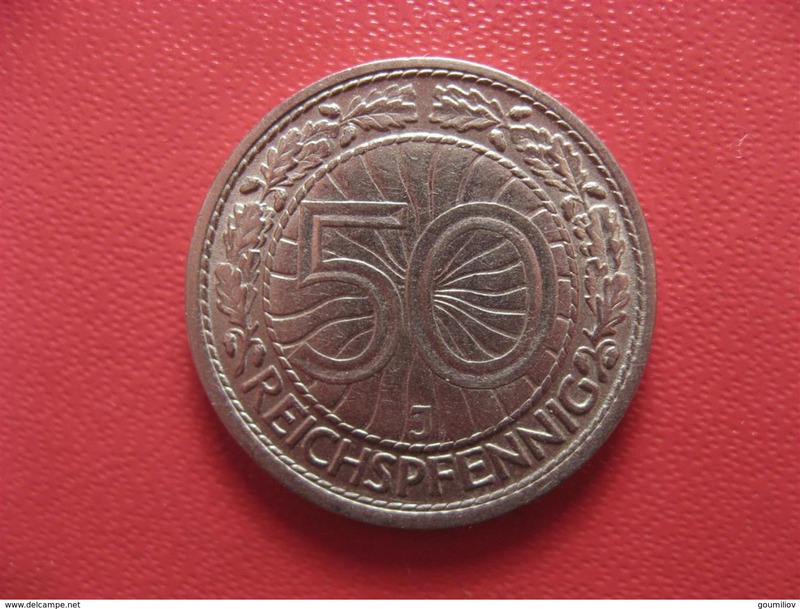 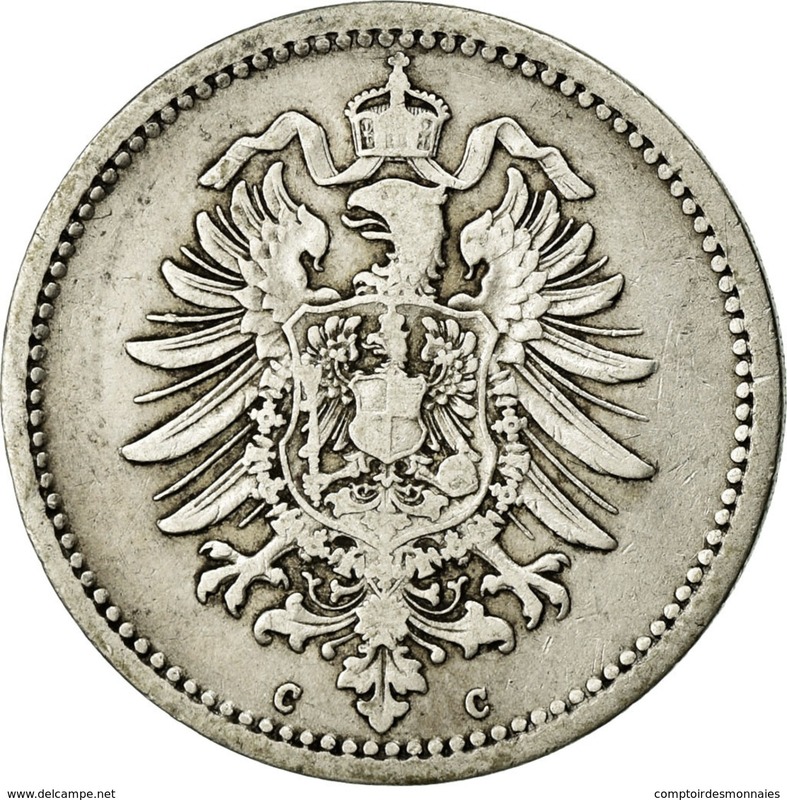 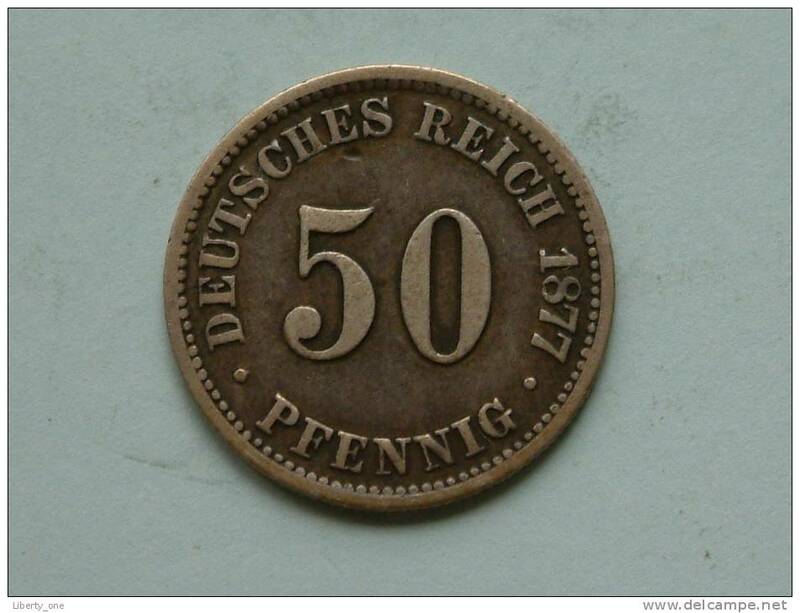 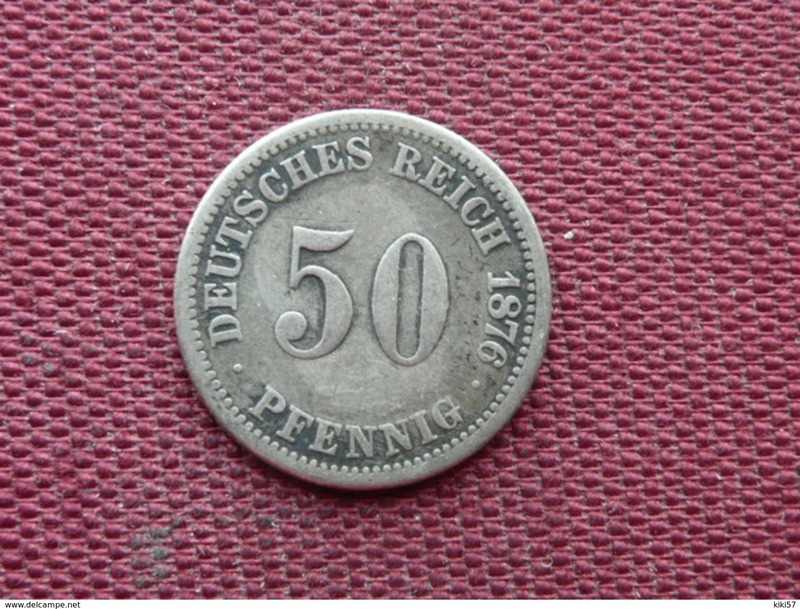 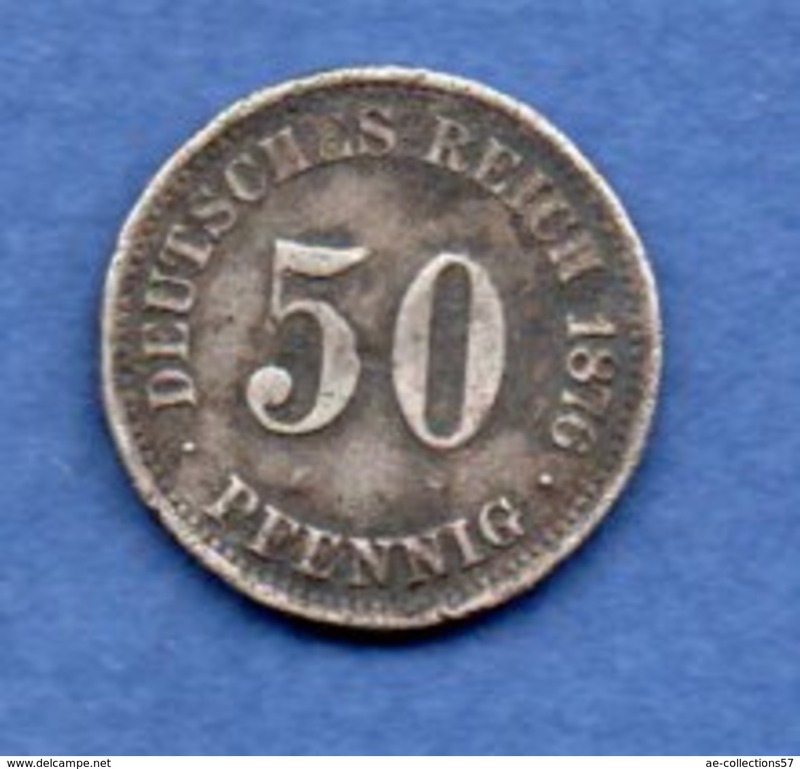 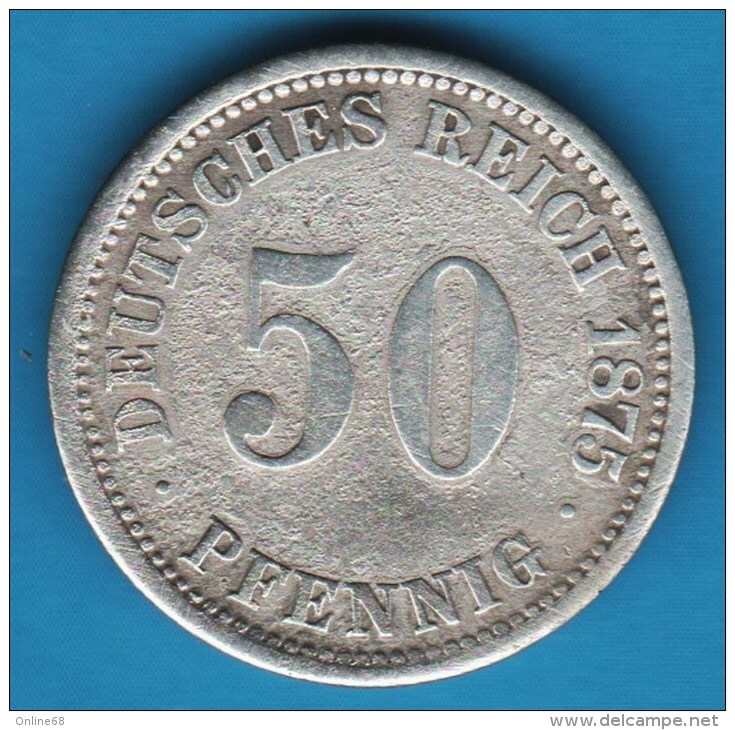 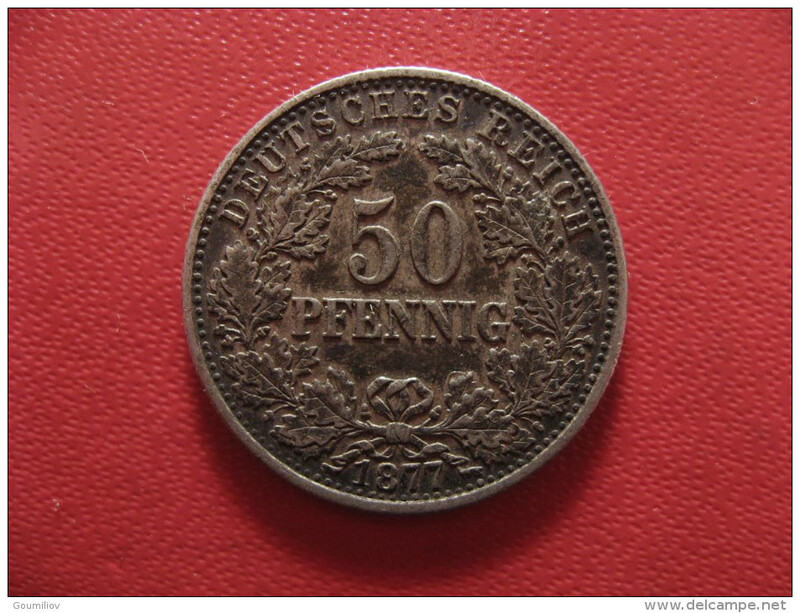 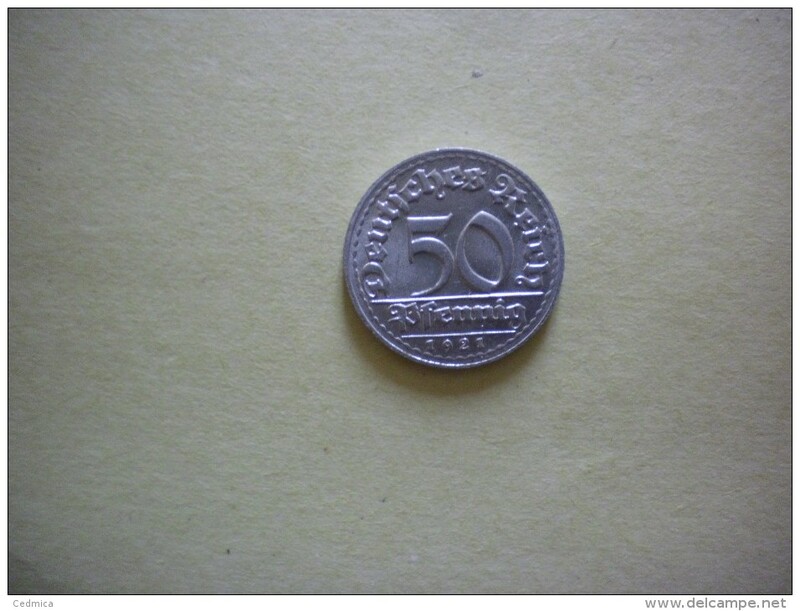 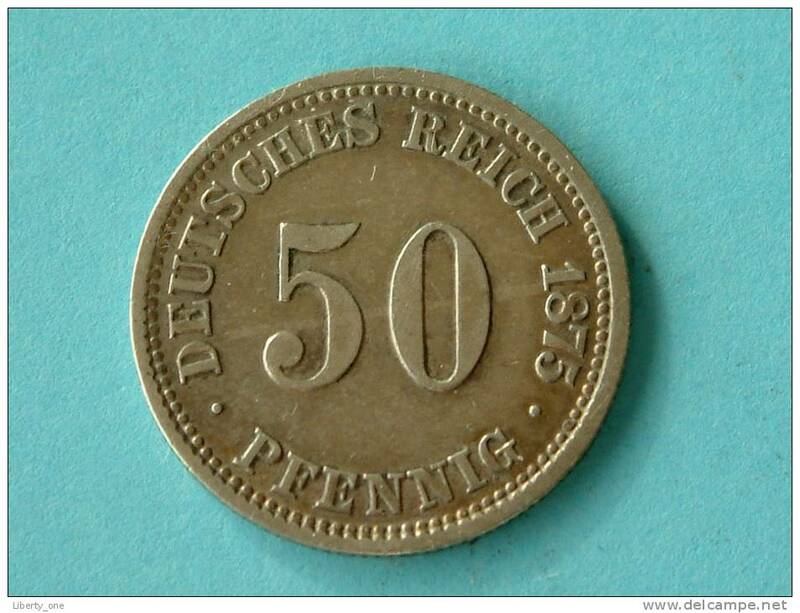 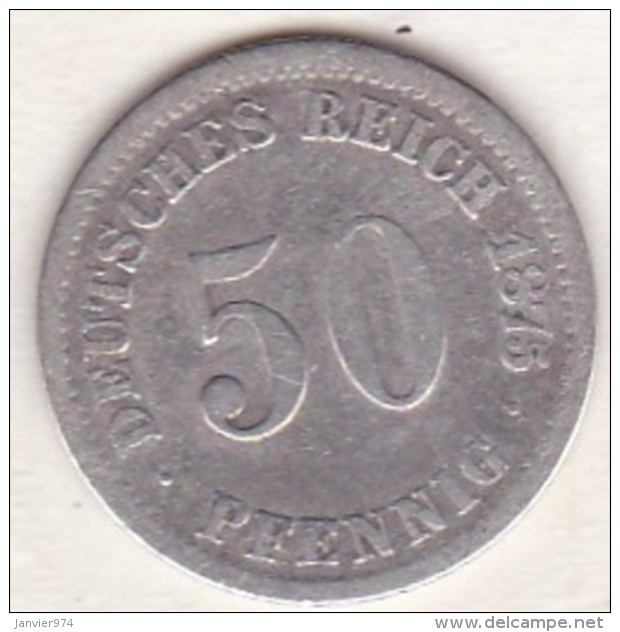 § SILVER: GERMANY ★ 50 PFENNIG 1875A! 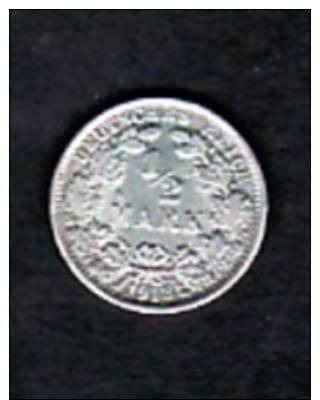 LOW START★ NO RESERVE!